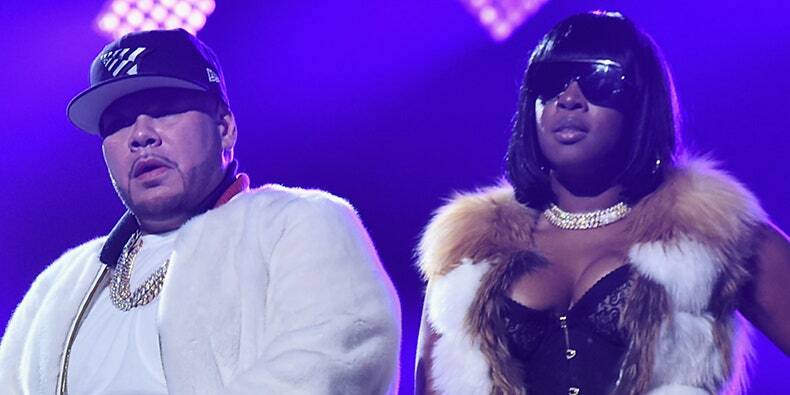 Fat Joe, Remy Ma, French Montana Sued Over "All the Way Up"
Fat Joe, Remy Ma, French Montana, and Infrared have been served with a copyright lawsuit over the 2017 hit music “All the Way Up,” The Blast reports and paperwork seen by Pitchfork verify. The Miami-based rapper Fly Havana (actual identify: Eric Elliott) claims that his unique unfinished 2015 model of “All the Way Up”—a collaboration with Infrared—is almost “identical to the released version,” together with the hook, the lyrics, the vocal melody, and the general circulate. Listen to each Elliott’s unfinished model and the ultimate model under. The lawsuit claims that Infrared launched the music to Fat Joe earlier than ceasing communication with Elliott. After the music was launched, Elliott claimed that Fat Joe paid him $5,000 and promised more cash, which was by no means delivered. Later at a stay interview occasion, Fat Joe publicly credited Elliott: “Shout out Fly Havana, he worked on the record.” Elliott is in search of credit score for co-writing the music, royalties from the music, co-ownership of the music, and extra. Pitchfork has reached out to Fat Joe, Remy Ma, and French Montana’s representatives for remark.